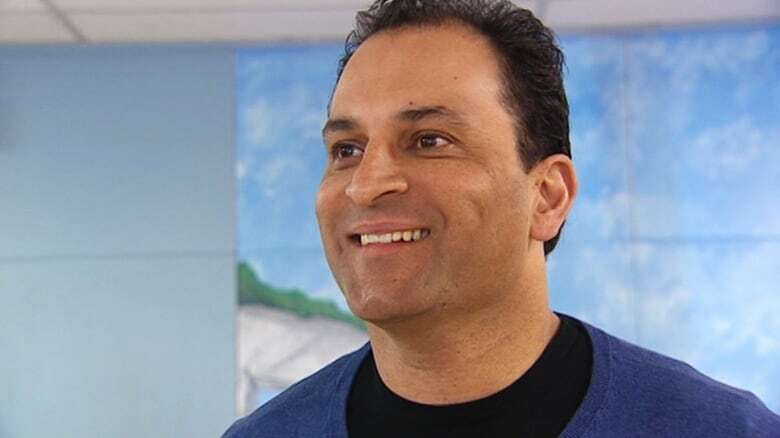 David Sidoo, a notable Vancouver businessman, philanthropist and mainstay figure in UBC's athletics program, has been charged with conspiring to help students — including his own two sons — cheat on college entrance exams in the United States over a period of eight years. 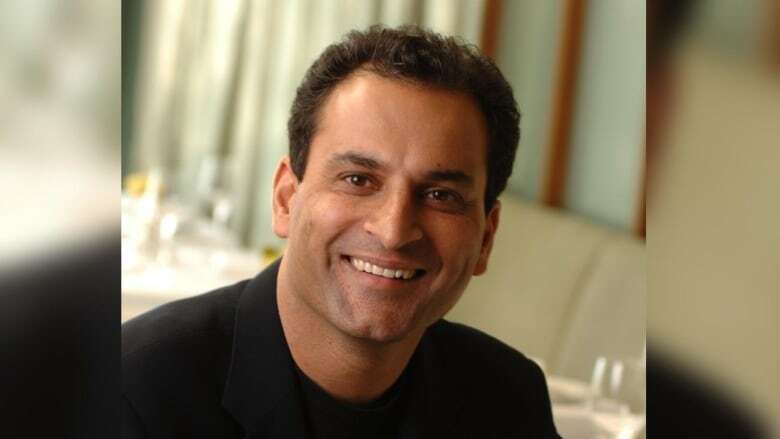 David Sidoo, a notable Vancouver businessman, philanthropist and mainstay figure in UBC's athletics program, has been charged with conspiring to help students, including his own sons, cheat on college entrance exams in the United States over a period of eight years. Sidoo is accused of paying $200,000 to have someone take the SATs for his two sons in 2011 and 2012, the younger of whom ended up at the University of California-Berkeley. He was charged with conspiracy to commit fraud in U.S. federal court earlier this month. In all, Sidoo is accused of helping the aspiring students cheat on their ACTs or SATs — standard college admissions tests in the U.S. — in instances where students' wrong answers were replaced with correct ones. He's also accused of hiring someone to "secretly" take the exams for students between 2011 and February 2019. Sidoo is one of 50 people, including two Hollywood actresses, recently charged by federal prosecutors in connection with a nationwide college admissions scheme to get students into some of the most elite schools in the U.S.
On top of allegedly helping his own sons, according to court documents, Sidoo is accused of paying an undisclosed amount to help three "children of other co-conspirators" cheat on their SATs and ACTs between 2011 and 2017. The charges and details of the allegations were revealed in U.S. federal court documents unsealed in Boston, Mass., on Tuesday. In a statement released the same day, Sidoo's lawyer, Richard Schonfeld, did not confirm or deny his client's involvement in the admissions scheme, touching only on his client's character. 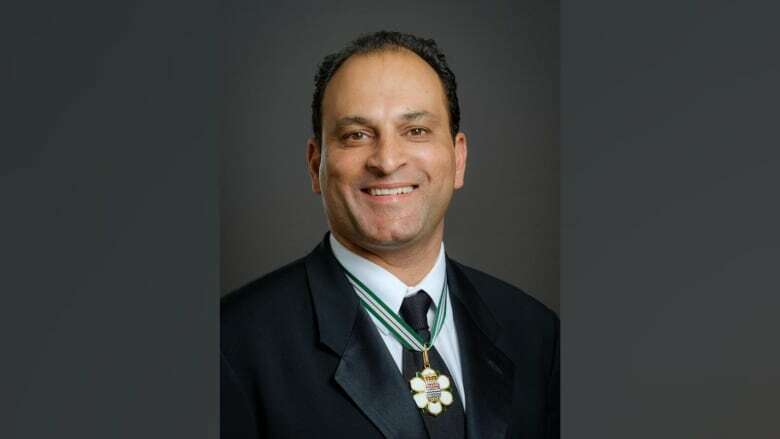 "David Sidoo has been repeatedly recognized for his philanthropic endeavours, which is the true testament to his character. The charge that has been lodged against David is an allegation that carries with it the presumption that he is innocent," read the emailed statement. "We look forward to presenting our case in court and ask that people don't rush to judgment in the meantime." A second statement from Schonfeld said Sidoo was not in custody and would make court appearances in Massachusetts "as required." According to an indictment submitted in U.S. federal court on March 5, Sidoo allegedly paid someone $100,000 to take an SAT exam for his older son. Court documents said the hired writer took the test in Vancouver on Dec. 2, 2011, under strict instructions not to score "too high," so the score would appear believable. It's also alleged Sidoo hired someone to take a high school graduation exam for his older son in June 2012. That son was ultimately accepted to Chapman University, a private institution in Orange, Calif.
Sidoo is accused of running a similar scheme to help his younger son, paying another $100,000 in 2012. That son, according to the indictment, enrolled at Berkeley in 2014 after being accepted with the fraudulent score. Sidoo is accused of sending the hired exam-taker a copy of his sons' identifications to create fake IDs, so they could take the test. The indictment claims the father also covered thousands of dollars in expenses so the test-takers could travel to complete the exams. Both of Sidoo's sons attended St. George's School, a prestigious private school in Vancouver. The school said it is launching its own internal investigation. "We take matters like this very seriously," it said in a statement. "It would be inappropriate for the school to comment any further at this time." Sidoo is a well known figure synonymous with football at the University of British Columbia, credited with helping turn around the university's football program using his influence and wealth. He played football at UBC while he was a student there in the 1980s. Sidoo was the most valuable player in the Thunderbirds' undefeated season in 1982, which saw Sidoo break personal records and lead the team to win its first-ever Vanier Cup championship. Sidoo went on to play in the Canadian Football League for six seasons and was later inducted into the B.C. Sports Hall of Fame as well as the B.C. Football Hall of Fame. The Sidoo Field at Thunderbird Stadium is named in his honour. In a statement, a UBC spokesperson said the university is aware of the allegations against Sidoo. "It would be inappropriate for the university to comment any further as the case is before the courts," the spokesperson said in an email. After football, Sidoo became an investment banker and started his own fundraising groups and charities. He has also been repeatedly recognized as an influential businessman and philanthropist in the province, being awarded the Order of B.C. — the province's highest civilian honour — in 2016. Globally, he has received the Global Punjabi Society Excellence in Entrepreneurship award and the NRI Institute Pride of India Philanthropy award.